Here at Malrod we’ve contracted to many different business and building settings in Stockport completing asbestos surveys and removals. There are many old buildings housed in Stockport that contain asbestos. Though the asbestos substance may not be harmful if left alone: if left to deteriorate or is disturbed, the health implications of asbestos exposure can be fatal. Have an asbestos problem in Stockport? Asbestos is the common term for asbestiform, varieties of mineral silicates belonging to amphibole or serpentine group of minerals. In many old commercial and industrial buildings, asbestos is found is old tiles, coating on the walls, asbestos cement water tanks, and other small areas like the roofing and cistern. It was mostly used in buildings that have been refurbished or built before the year 2000. Asbestos is very dangerous to the health of the workers because when any item containing asbestos damages or breaks, asbestos fibers get released into the air. These fibers, when inhaled can aggravate lung tissues and scar them. Long-term exposure to asbestos can cause many fatal diseases like asbestosis and lung cancer. It is very important to hire professional asbestos removal services to remove all asbestos containing materials from the factory or workplace to protect the health of the workers of your company. 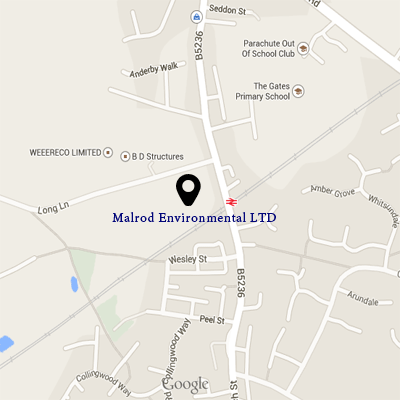 In asbestos removal, the building containing asbestos materials is first assessed by a licensed company such as Malrod to thoroughly identify the areas of work. Materials which cannot be moved, broken or inhaled pose no risk to an individual. It is important for us to isolate the area of work and relocate for you to relocate your workers. Then, a special vacuum cleaner designed specifically for handling asbestos dust is used for the removal. This vacuum cleaner is also used to clean the area after the removal process is complete. It is essential to keep this area cordoned off from all sides using plastic sheets and liners so that fresh air is not contaminated with asbestos fibers. There are new automated remote-controlled removal techniques being employed these days by professional removal services which reduce the exposure to workers. In some cases, the professionals secure the materials containing asbestos and dump it in a secured landfill to minimize the exposure. In some very old buildings, the asbestos removal process proves expensive and it is easier and cheaper to demolish these buildings in a controlled manner. This must be done with the help of professional asbestos removal service agencies who have methods to prevent the fibers from releasing into the air. It is advised to hire a professional licensed specialist such as Malrod for removing asbestos from office or industrial building because of the dangers associated with the removal procedure. Special bins and compartments are available to us in which the material is stored and transported safely. In a case of any injury or exposure to asbestos, we have complete knowledge of how to handle the emergency. 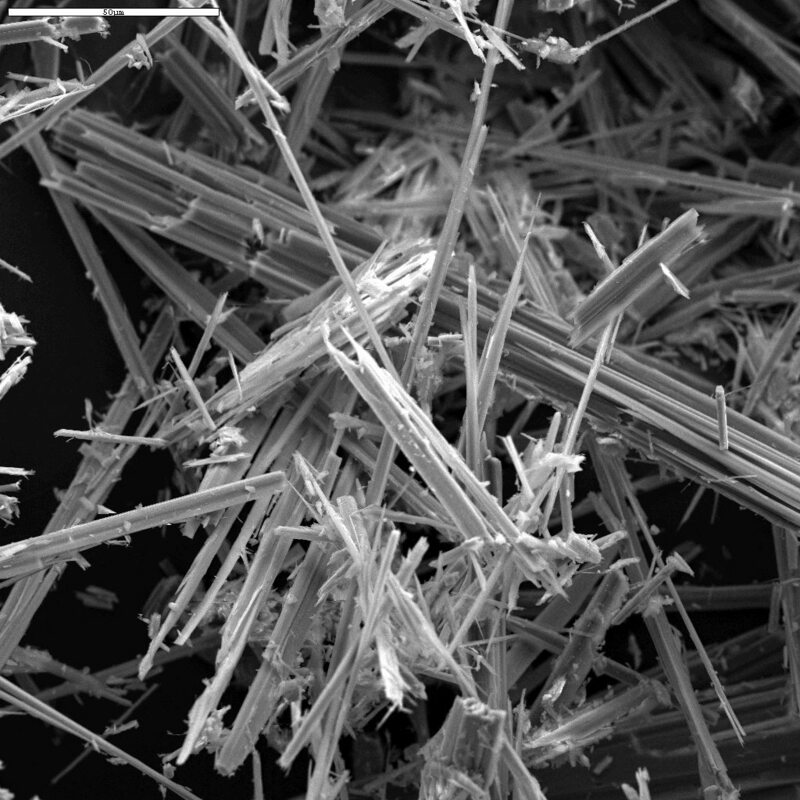 We also know the correct procedure to handle the substance and the approved disposal plans for asbestos. Handling asbestos on your own is strongly discouraged as it can pose a threat to you and your family. Asbestos is a highly dangerous substance and is slowly being eliminated from construction usages. However, it will take a long time to completely remove it from all old buildings and factories which contain many materials with asbestos inside them. The asbestos threat is causing many workers to quit their jobs and to take care of this huge environment and health concern, it is important to consult a licensed asbestos removal company such as Malrod who will complete the work satisfactorily and safely in a time bound manner.